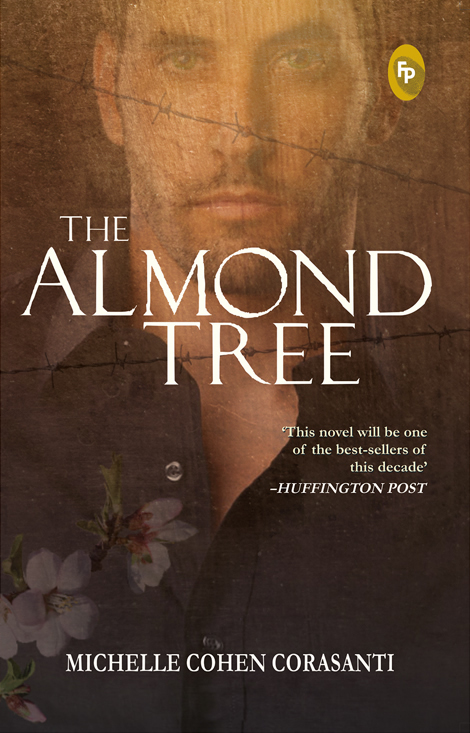 The Almond Tree is set in Palestine and takes place over a period of about 70 years. The conflict between Israel and Palestine plays a major role in the story. The Hamid family experience loss of property, loss of life and loss of freedom. They are also forced to work for the Israeli’s their sworn enemies in order to have any income. The conditions this family find themselves living in are horrific. The Palestinians feel that the Israeli’s are as oppressive as the Nazi’s from whom they fled. The main character of this novel, Ahmed is the oldest son of the Hamid family and is the narrator of the story. He tells the story of his life, he was born into wealth. His family were well to do Palestinians who owned orange groves. The story then progresses into the war with the Israeli’s. Ahmed and his family lose their lands and are forced to live in a two room mud brick home. An unfortunate incident finds Ahmed’s father being arrested with a 14 year prison sentence to serve. Ahmed and his older brother are left to be the bread winners and provide for the family. His brother is injured in a work related incident leaving Ahmed as the sole provider. A teacher from Ahmed’s school continues to tutor him privately and an opportunity for Ahmed to leave Palestine eventually comes his way. He wins a scholarship to an Israeli University. Ahmed sees this as his only opportunity to escape poverty and help his family. Sadly some of his family see him as a traitor. Ahmed is highly successful and ends up living in America where he becomes a professor at MIT and then at New York. He is able to help his family build a home and provide a good income for them. He provides many educational opportunities for his family back in Palestine that they otherwise would not have had. An incident with his brother at the end of the story causes him to reevaluate his life and ask himself if he really did turn his back on his people. I did like the book. It was fascinating. I found it very fascinating that a Jewish woman, raised in America, wrote the book telling the story from a Palestinian man’s point of view. I was disturbed by the way she depicted the Jews who had been treated so cruelly in WWII as being as cruel and heartless towards the Palestinians as the Germans were towards them. I don’t know if this is true–but it disturbs me to think that it could be. A few months ago I read a book titled “My Name Used to be Muhammed”. It was a biography written by a man who left the Muslim faith and became a Christian. It was a real eye opener for me as I read his first hand account of the strictness of his faith and the cruelties he endured at the hand of his father and leaders of his faith. So I still had this book in my mind as I read “The Almond Tree”. The Palestinian Muslims described in this story were completely different from the Nigerian Muslims described in the aforementioned book. Despite the oppressive conditions the Palestinian Muslims lived in they were depicted as enjoying the arts, sciences, and education. The Nigerian Muslims were not allowed to study the arts or sciences. 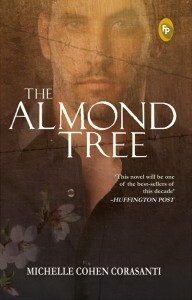 In “The Almond Tree” Ahmed’s father loved and respected his wife and daughters. In the other book women were considered the property of their husbands and treated cruelly. The huge difference between the two Muslim cultures was a big one for me to wrap my head around. I know little of Muslim culture so I suppose this could be the way it is from place to place, it just didn’t ring true to me.